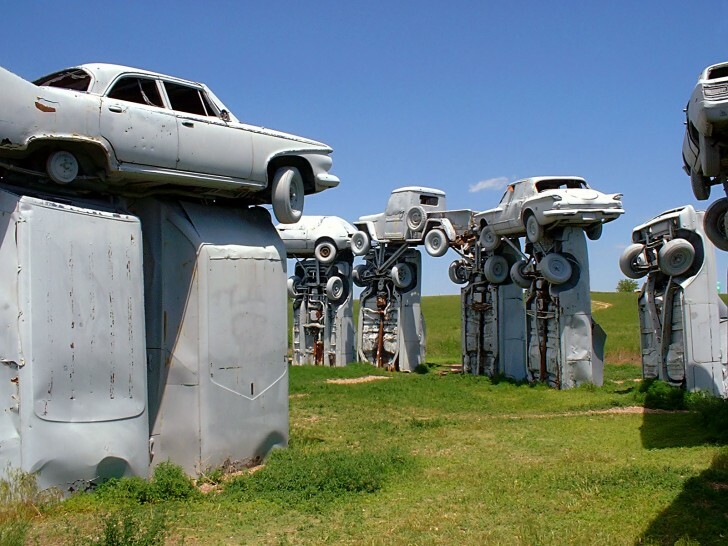 Carhenge, Nebraska, US | Top 10 Most Extraordinary Sights From All Over the World! 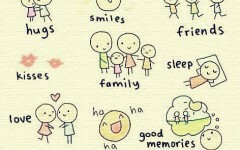 Top 10 Most Extraordinary Sights From All Over the World! 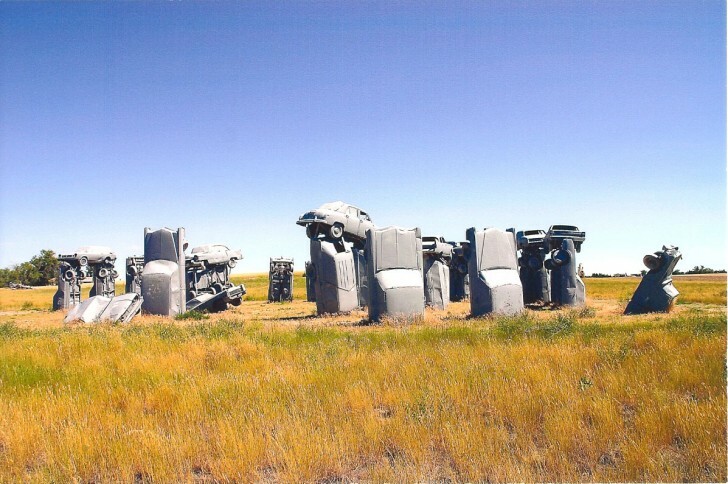 Carhenge is a copy of Stonehenge, located in Nebraska, US. It's made of old American cars, painted in grey. A little weird but must-see place!